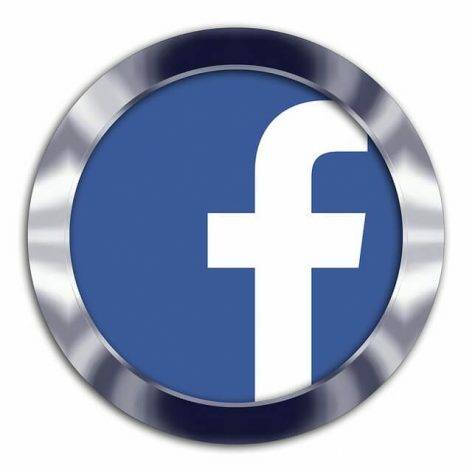 You’ve made a wise decision in selecting one of our powerful Facebook commenting packages. We’re ready to help you to boost your social media marketing results. This commenting package was designed for you – and we’re ready to release our army of commenters as soon as you say GO!